Beautiful frame vector design shaped with black, pink and yellow swirls. 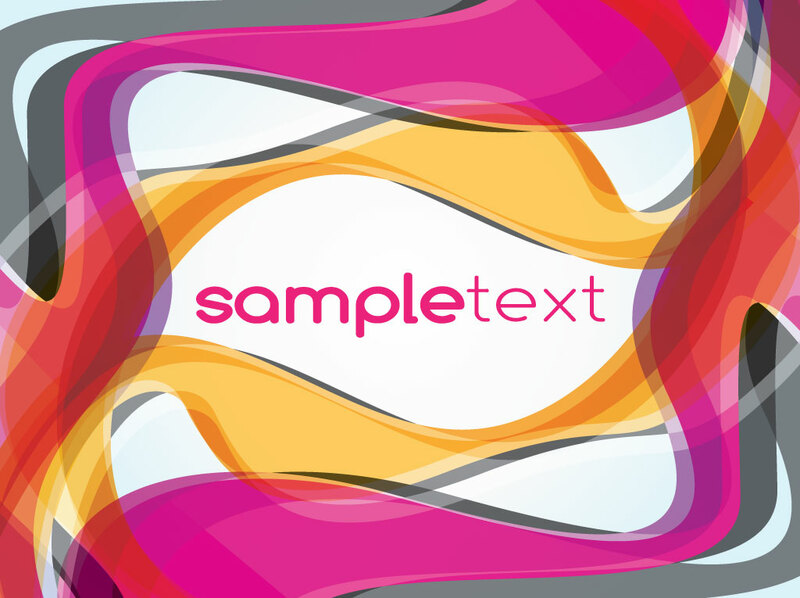 Download this free vector background image with swirling abstract shapes and center sample text. Pink, gold and black swirls overlap, interweave and blend together in this fun design. Add a logo or personal message and create cool banners, friendly greeting cards or party invitations. Tags: Branding, Business Card, Card, Copy Space, Frame Vector, Gold, Magenta.